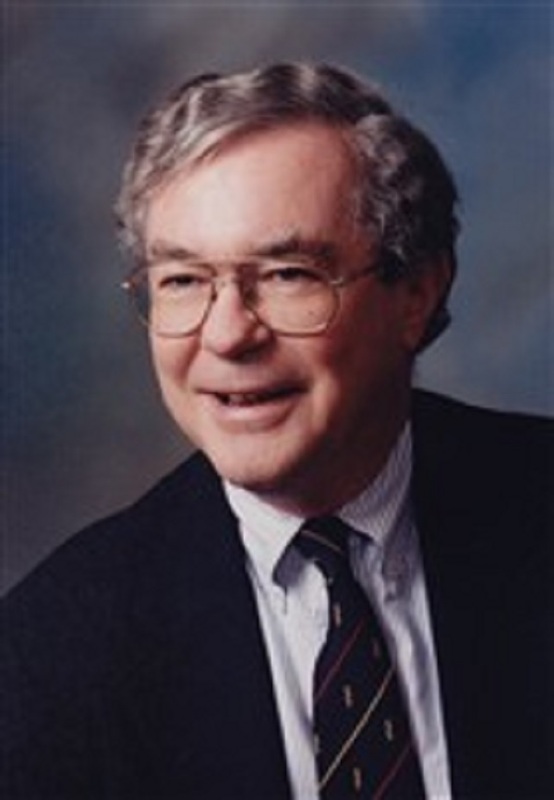 Don Rockwell was professor and vice chair of the department of psychiatry and biobehavioral science at the University of California, Los Angeles, from 1984 to 1996. DAVIS, CA, September 19, 2018 — Marquis Who's Who, the world's premier publisher of biographical profiles, is proud to present Don Rockwell, MD, with the Albert Nelson Marquis Lifetime Achievement Award. An accomplished listee, Dr. Rockwell celebrates many years of experience in his professional network, and has been noted for achievements, leadership qualities, and the credentials and successes he has accrued in his field. As in all Marquis Who's Who biographical volumes, individuals profiled are selected on the basis of current reference value. Factors such as position, noteworthy accomplishments, visibility, and prominence in a field are all taken into account during the selection process. With nearly 30 years of professional experience, Dr. Rockwell was professor and vice chair of the department of psychiatry and biobehavioral science at the University of California, Los Angeles, from 1984 to 1996. In addition to his primary roles, he also served as director of outpatient services, chief of professional staff, and director of UCLA's Neuropsychiatric Hospital from 1984 to 1995. Prior to joining UCLA, Dr. Rockwell held a number of positions with the School of Medicine at the University of California, Davis, including working from instructor to professor from 1969 to 1984, associate dean of student affairs from 1980 to 1982, and acting associate dean of curricular affairs from 1979 to 1980. He has also served as a career teacher with the National Institute of Mental Health from 1970 to 1972. Dr. Rockwell began his career as a student at Washington University, obtaining a Bachelor of Arts in 1959. He then joined the University of Oklahoma, where he earned a Doctor of Medicine in 1963. From 1963 to 1964, he held a mixed medical-surgical internship with San Francisco General Hospital, and he held a residency in psychiatry with the Langley-Porter Neuropsychiatric Institute at the University of California, San Francisco Medical Center from 1964 to 1967. He completed a Master of Arts in sociology with the University of California, Berkeley, in 1967. Dr. Rockwell is a diplomate of the American Board of Psychiatry and Neurology. Throughout his career, Dr. Rockwell has been recognized for his contributions. He has been featured in numerous honors publications, including multiple editions of Who's Who in America, Who's Who in Medicine and Healthcare, Who's Who in Science and Engineering, Who's Who in the West and Who's Who in the World. In recognition of outstanding contributions to his profession and the Marquis Who's Who community, Dr. Rockwell has been featured on the Albert Nelson Marquis Lifetime Achievement website. Please visit www.ltachievers.com for more information about this honor.